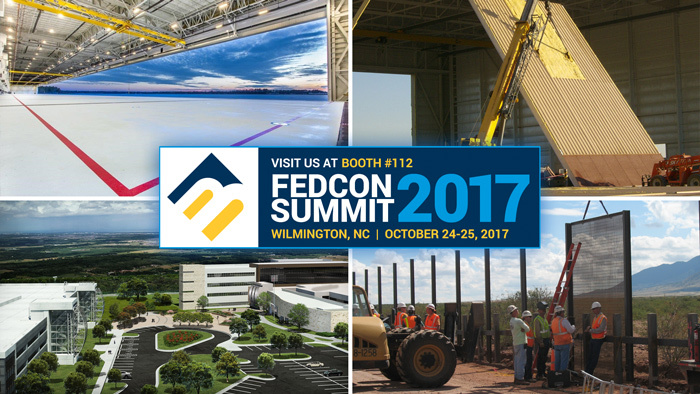 A broad array of federal agencies as well as design firms, construction and construction supplier companies will attend the 2017 FEDCON Summit on October 24-25 in Wilmington, NC. 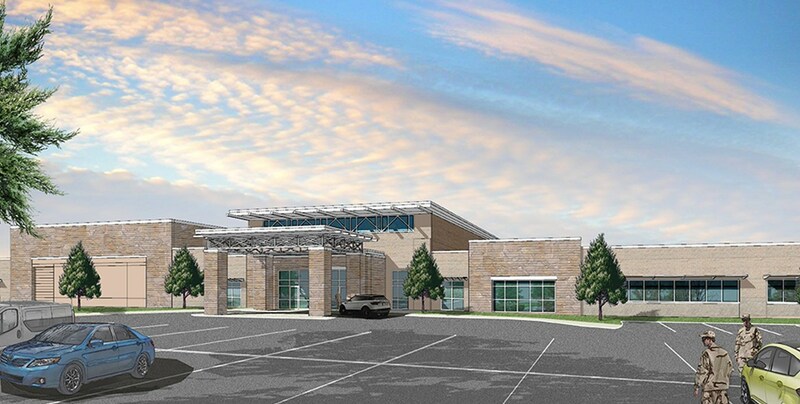 Benham, a Haskell company, will attend and exhibit to further develop our connections with client agencies and commands as well as small business design, construction firms and contractors operating in the southeast region. 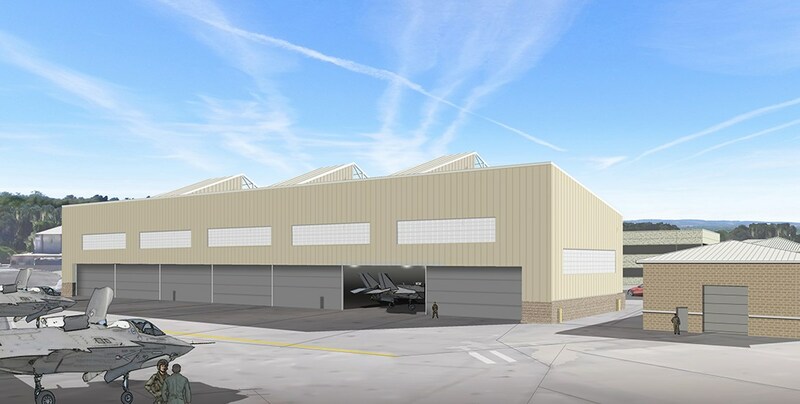 Sporting an exceptionally qualified team, Benham and Haskell have been awarded the task of designing and constructing facilities to support the F-35B Joint Strike Fighter mission in MCAS Beaufort, SC. 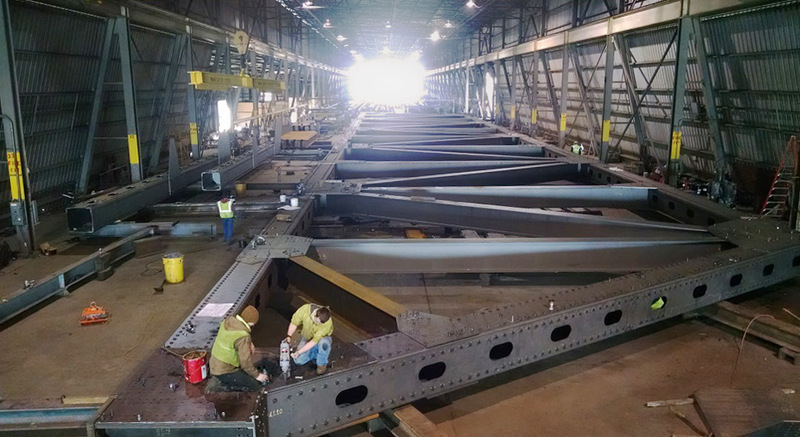 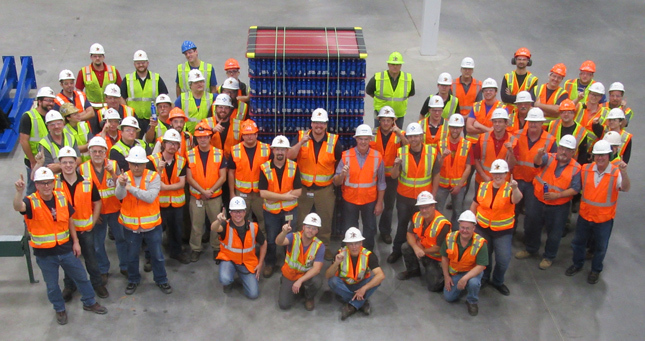 The acquisition of Benham by Haskell is paying big dividends to our clients.